As customary, countries debut or return to the world's greatest beauty contest but unfortunately some of them withdraw. This year is no exception. 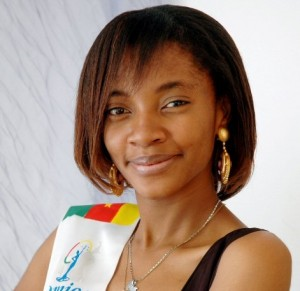 Cameroon was expected to debut in Miss World 2010 with Marie Barbara Matagnigni. The country's name was listed in the Miss World official website but was removed. No country will debut in Miss World 2010. The last time Miss World saw a debuting country was in 2006 with Cambodia, Montenegro and Serbia. Miss Swaziland 2010 was cancelled. Alleged irregularities in the Miss Swaziland pageant organized by Vinah Mambah-Gray caused the Swaziland National Council of Arts and Culture (SNCAC) to investigate the operations of the pageant. The probe which was instituted by SNCAC seeked to pinpoint problem areas in the governance and operations of the Miss Swaziland pageant, with a view of building a positive image of the Miss Swaziland contest. 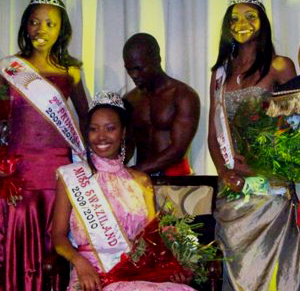 As a result of the investigation, SNCAC decided to take over the Miss Swaziland pageant and organize it beginning in 2011. Vinah Mambah-Gray was not authorized to celebrate a Miss Swaziland pageant for Miss World 2010. Although she is still the license holder for Miss World in the country, the Swazi representative has to come from the Miss Swaziland pageant organized by SNCAC. Other pageants are banned in the nation. Liberia withdrew from Miss World since the 2010 edition of the pageant was canceled. Chinese Taipei and Macau will not send a representative as well. So far, 120 nations will compete at the world's greatest beauty contest.